Summer is the perfect time to get together with friends and family and partake in one Britain’s favourite pastimes; the picnic. As the glorious sun blesses us with its presence, us Brits pack up our blankets, quiche and Pimms and venture into the beautiful British countryside to dine al fresco. If you are planning to embrace this quintessential tradition, you will need to dress for the occasion; taking into consideration who is attending and the location of your picnic. If you are having a casual picnic in a garden with your friends and family, you can afford to let loose and let fashion be the main factor to consider. However, if you are going to have to walk through the countryside to reach your destination, your outfit will need to be practical as well as stylish. If your picnic destination is buried in a field in the middle of no-where, you will need to wear something practical and comfortable; think lightweight trousers and a flirty top. The trousers will be easy to walk in and will protect your legs from any nettles or nasty bugs hiding in long grass as you walk through the countryside. 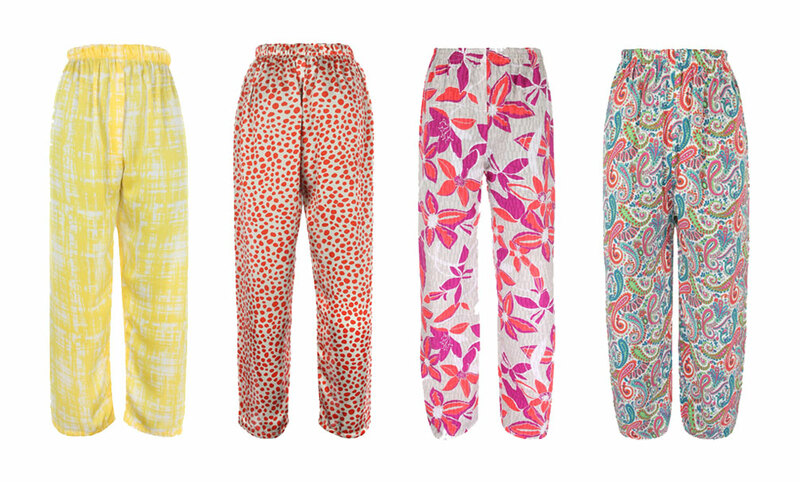 Here is a selection of our limited edition trousers that we have handpicked for picnics. Click here to view ROSAvelt’s full collection of pure silk trousers. These trousers are perfect to mix and match with our summery lace tops, completing your outfit with some simple accessories and a pair of sensible flat shoes; if you are going across country you will need to wear appropriate footwear, such as a pair of plimsolls or ballerina pumps. If the location of your picnic is a little closer to home (like in a garden) you will not have to worry that your look is practical; bring on the wedges and dresses! If you are lucky enough to see the sun shining, a light, floral dress is perfect for the occasion. ROSAvelt has a vast collection of beautiful silk, printed dresses that can be dressed up or down to suit. 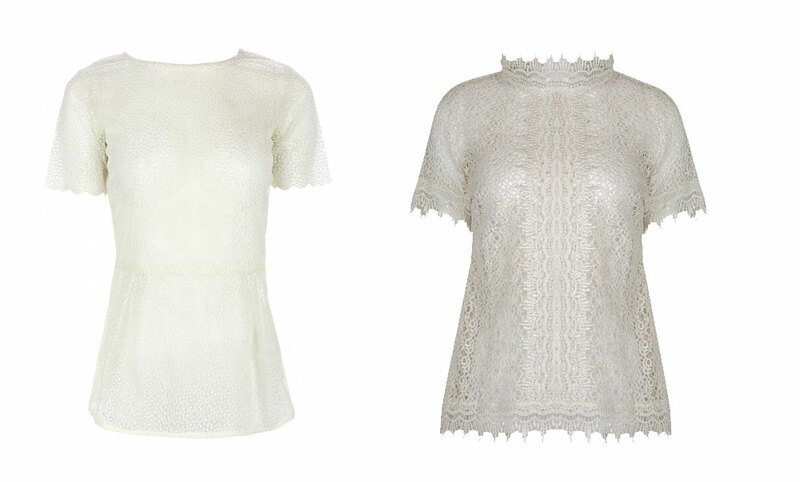 Below are a section of our favourite summer silk dresses, taken from our full dress collection.